Theatre Royal Drury Lane is one of the jewels in the West End’s crown and the proposed redevelopment of the building is hugely exciting . But the scale of the undertaking also serves to underline some ways in which the 1812 theatre is problematic and highlights wider issues about the fabric of Theatreland. Mainly, there’s the cost. While Really Useful Group has not confirmed the precise budget, it is reported to be in the region of £35 million. This is – to state the obvious – a lot of money. To be funded from a £1.50 restoration levy, 23 million tickets would need to be sold, which equates to more than 10,500 sold-out performances at the venue. That’s more than 25 years of eight shows a week, assuming that there are no breaks for dark periods. This highlights two other difficulties with Drury Lane. The first is that shows do not sell out at the theatre because it is so large – even a show that can play to 100% at weekends is likely to struggle during the early part of the week. The second is that, because the theatre is so large, the market for shows that can play there is relatively small. There are likely to be dark periods between shows and – as the productions are likely to be technically complex – there are often long get-ins during which the theatre cannot sell tickets. Only someone of Andrew Lloyd Webber’s personal wealth can afford to invest this much private money in such a project. So, while on some levels the revamp is a business decision, it is also an act of philanthropy. A significant reason why the work is so costly is that Drury Lane is old, of architectural significance and has been awarded listed status. This makes any structural work to the building difficult and expensive. 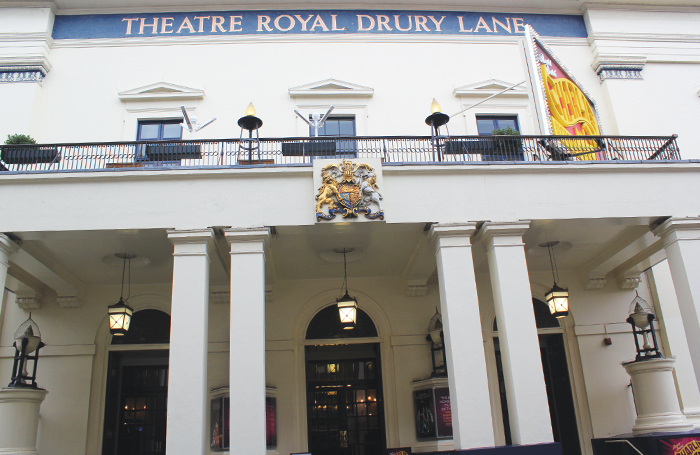 While Drury Lane is more heavily protected than most, many West End theatres face similar restrictions. This is why the Theatres Trust’s Act Now! report in 2003 called for £250 million of investment to bring Theatreland up to 21st-century standards. The report also stressed that theatre owners could not afford do this alone and called for public money to help fund the required works. That public money went down the drain when London won the right to host the 2012 Olympics. But, despite restoration levies and the best efforts of theatre owners such as Lloyd Webber and Cameron Mackintosh, the need for it has not gone away.